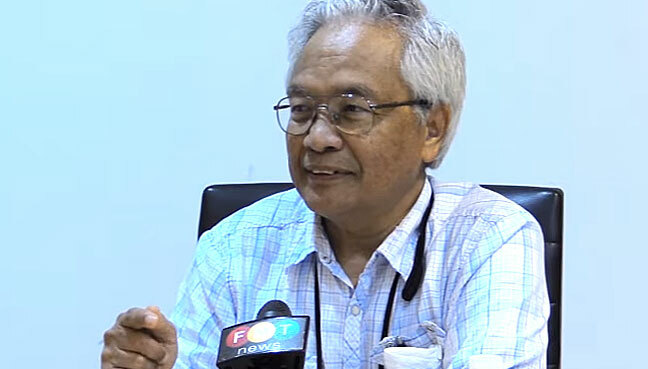 PETALING JAYA: Saying the post-election revelations about 1MDB are just the tip of the iceberg, US-based Malaysian critic Dr M Bakri Musa has urged the new government in Putrajaya to go a step further by doing away with government-linked corporations (GLCs) altogether. The California surgeon said the 1MDB scandal was merely symptomatic of “a much deeper problem”. He compared the frequent exercise of one GLC selling assets to another with ever-escalating prices to “the tricks used by Icelandic rogue bankers” which led to the country’s economic meltdown in 2008. 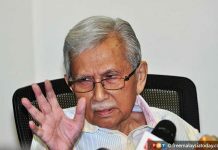 “All those associated paper-shuffling manoeuvres with their expensive commissions and professional fees are just schemes to plunder the assets of those GLCs,” he said. Bakri, whose book “Liberating the Malay Mind” offers a radical analysis of the state of Malays under Barisan Nasional, said GLCs had also had a negative influence on young Bumiputeras because their talents were “squandered” by these companies’ “corrupt ways”. Likewise, Bakri said, GLCs were also a “not-so-subtle but very effective scheme to corrupt top civil servants”. “Be too critical of your political superior and you jeopardise your chance of a lucrative post-retirement job as chairman of Petronas. “Note that of the four Tan Sri’s connected to the earlier investigation of 1MDB who ‘retired’, only former IGP Khalid (Abu Bakar), the snitch, was given the chairmanship of a GLC. That is not lost on those bureaucrats,” he said. 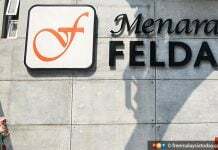 Bakri said selling the GLCs was a simple and inexpensive solution to the “Malaysian GLC mess” which would prevent future debacles such as the 1MDB scandal. “Sell them all! Put the proceeds into a trust fund to benefit Bumiputeras. He said this would include supplementing the education of Bumiputeras in science, technology, engineering, and mathematics (STEM) studies; acting as a source of venture capital for budding Bumiputera entrepreneurs; and modernising the rural sector through mechanising farms and rural areas. 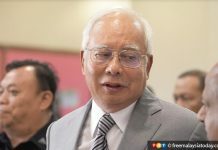 “Malaysia should not be satisfied with the current exercise of only punishing those corrupt and incompetent individuals in 1MDB and other GLCs. They should demand more. “Get rid of the sources of the problem. Get rid of all GLCs. Sell them!” he said.